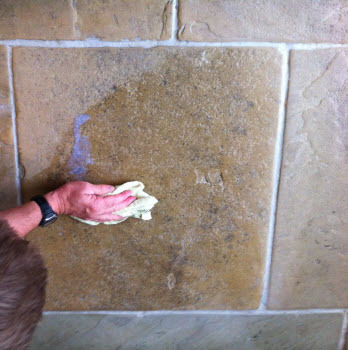 Tim's 30 years of commercial cleaning experience extends beyond carpets and fabrics, he also has an extensive knowledge of stone care and restoration. 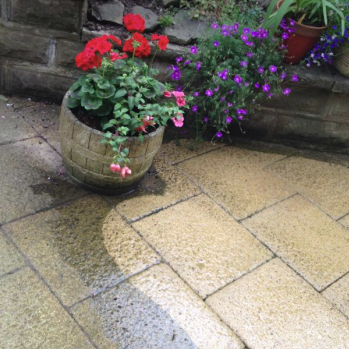 So if your stone floor, granite work top or patio is in need of some tender looking care, then you need to give Tim a call! 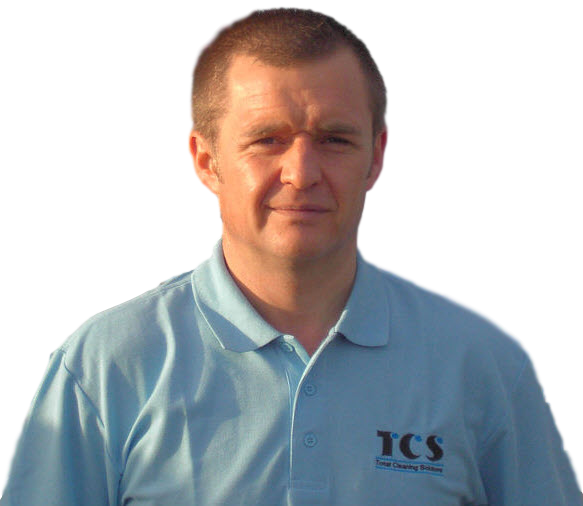 Call Tim Today on 01924 277946 for a Free Quotation and Receive £20 off Your First Order! 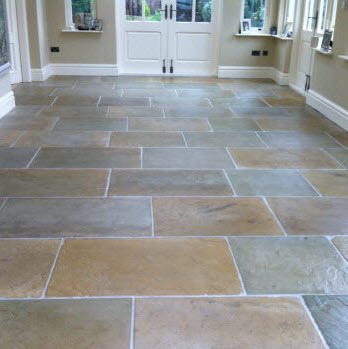 Give your kitchen work tops a facelift! 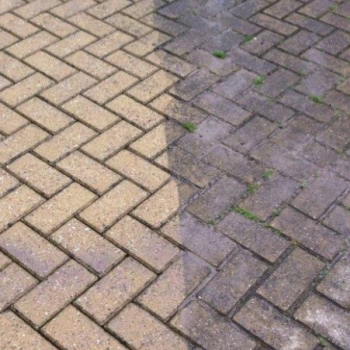 If your tiling is looking tired then it's time to hire Tim to restore their shine!